The TEC Control Master server is the ultimate solution for people who want to replace a big physical disc collection/s with a single and relatively small high quality unit. Practically speaking, it works in a very simple way and does not require a mass of cables, the Tec Control Master being in itself a storage device, a network server and a video player, all in one. The TEC Control Master server is ideal for home cinema rooms, however, it is not limited to only one room. Very easily, the system can be expanded with additional players in each room where you want to play music or watch movies which have been stored on the Master. 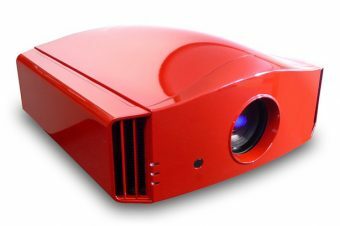 The user interface has been designed with simplicity in mind, you can navigate the movie database via your TV or projection screen through a sleek and neat interface. The server library contains a catalogue of all DVDs, Blu-Ray discs or CDs that have been copied to the server. When selecting a video, a new page displaying all the information and artwork regarding the title appears including: cover, synopsis, directors, casting, languages, year, format etc. At this point, the user can either start playing the video or go back to the library. Even better, thanks to the MyMovies application for tablets and smartphones (iPad, iPhone and Android devices) you can explore your movie library, filter it by title, genre, year of release and so on, or just do a manual research, all this in a very natural and intuitive way. 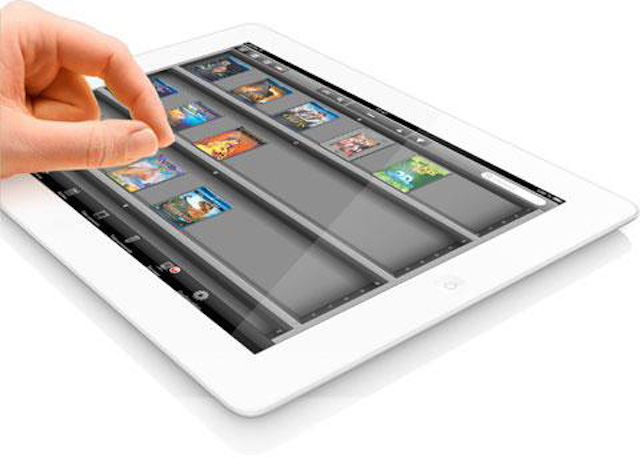 The compatible applications that come with tablets and phones already integrate a complete remote control interface sending commands through the WiFi home network. The TEC Control Master and its Audio/Video system can be fully integrated into an existing control system, thanks to its compatibility with Crestron, Control 4 and RTi protocols, using bi-directional drivers. The bi-directional communication also allows the display of movie covers and direct launch from Creston and Control 4 touchscreens. The basis of a complete A/V distribution is the Master. This unit centralizes all the client’s movies and albums, which means the disc storage, home network streaming and library management. This unit must be connected to a network with internet access to enable the automatic covers, art and synopsis import, software updates and remote maintenance. The Master can be used as a standalone player which can be connected directly to a display (TV or projector) or it can be installed in a hidden place from where it will stream and distribute the A/V content to other places (bedroom, kitchen, outdoor etc). 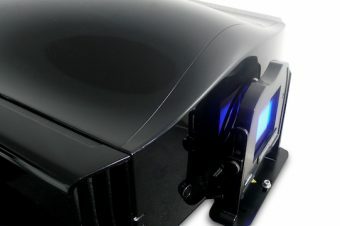 The Master S200 stores up to 200 Blu-Ray discs or 1100 DVDs on logical RAID 5. 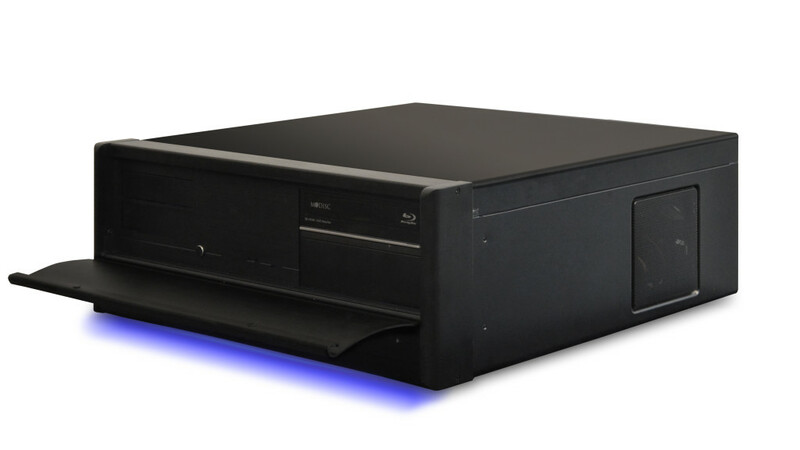 The Master S300 stores up to 300 Blu-Ray discs or 1650 DVDs on logical RAID 5. The Master S400 stores up to 400 Blu-Ray discs or 2200 DVDs on logical RAID 5. All the three models are Raid 5 with hard disk monitoring, in order to prevent any failure on the disks and with alerts via email. For a Multiroom distribution, some additional players are needed. The installer just has to connect as many Players as needed to the network. 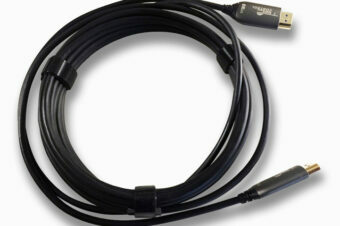 Each Player will be connected to a display and/or amplifier from the HDMI and/or Optical audio outputs. 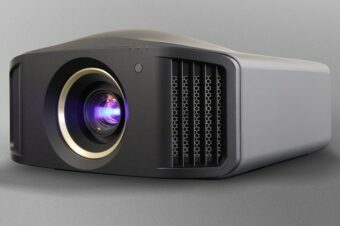 The Master S200 – AUD$13,640.00. 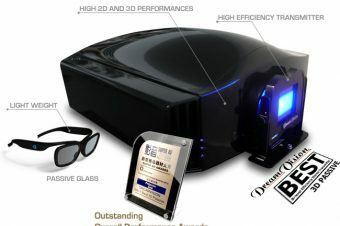 The Master S300 – AUD$14,920.00. 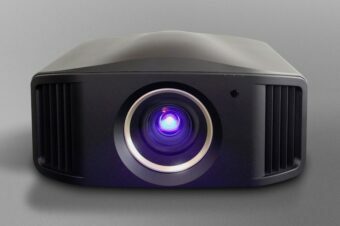 The Master S400 – AUD$17,350.00. 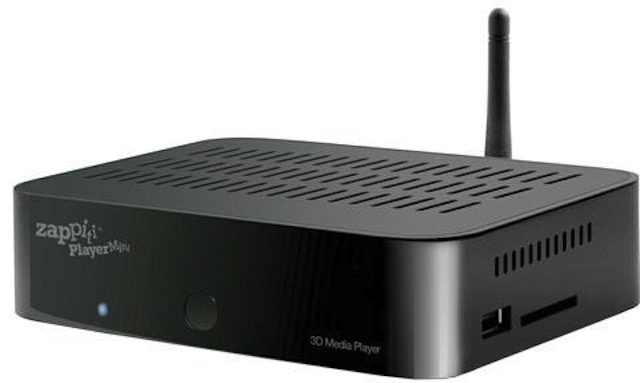 3D Media Player – AUD$1,240.00.